For a SNOW DAY in APRIL . . .nothing like shocking me back into blogging . . .sometimes life is just far toooo busy . . .but here I am stuck in the house today with a blizzard falling and my DH trying to get a flight out to Paris . . . .grand children for dinner and an overnight . . . .and I am thinking of friends driving down from Québec city for a hook in tomorrow . . . .who would have thought?!!! 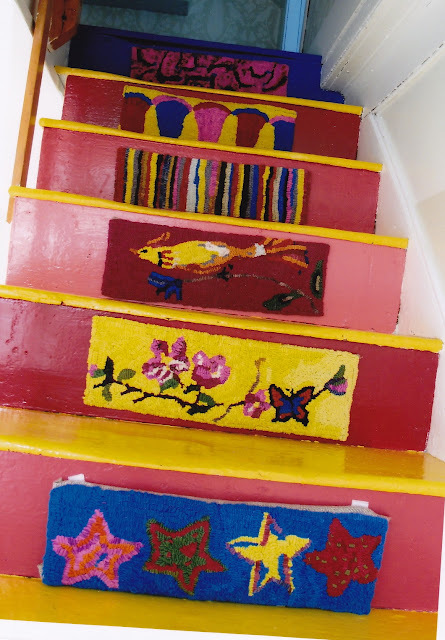 I am showing you today these wonderful stair risers made for a house in Nova Scotia (every house in NS has them!!) . 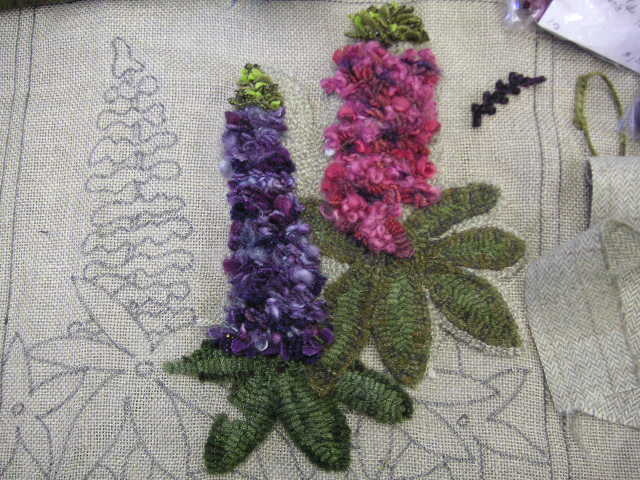 ..
Half are hooked and Ann couldn't resist getting the first 6 hung up . . . . Keep at it encouragement !!! Can't wait to see the next designs!! !Love them! BRAVO!!! Wow! This is so cute. I really love it. 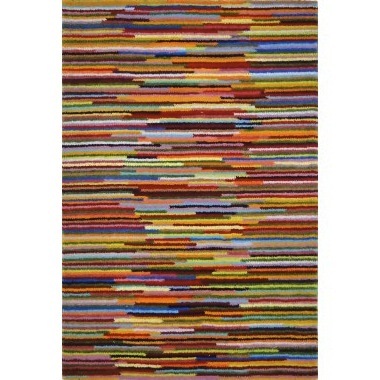 Its vibrant colours add a positive impression to one’s home.